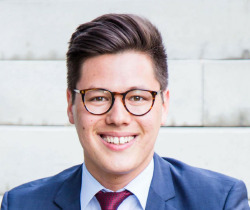 Malte Kendel (Germany): From the first contact during the application till the departure the staff from Edvance International was super friendly and helpful. The handbook before the arrival but also the pick up from the airport and the lectures and social program was well organized. 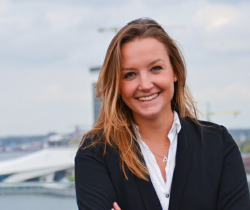 Ivy van Regteren Altena (the Netherlands): The experience I had with families in matching clothing, rush hour in the subway, their advanced WeChat, the pouring rains, the street food, KTV, the Shanghai nightlife and the traffic I will not easily forget. 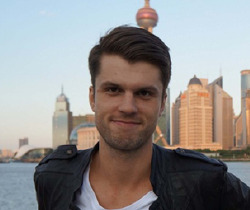 Anders Schnell (Norway): I truly enjoyed my time in Shanghai. The field trips and courses at Fudan provided a solid introduction to Chinese culture, history, people, politics, language and what not. 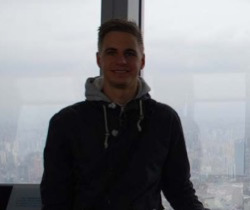 Eric Geraci (Denmark): The CCSP program gathers a great variety of students from all of Europe. Everybody has a special motivation to choose this particular program. This creates an inspiring study environment rich on mutual interest in the courses, career outlook and social activities. 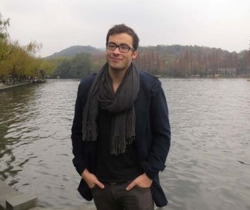 Kristian Aagard (Denmark): CCSP is an exciting program that allows you to rediscover China. It offers a wide range of subjects which in perfect symbiosis provides you with an insight into how China acts as country, culture, political power and economy. 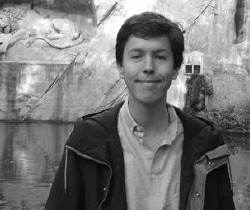 Michael Holste (Germany): I would really like to thank you that you suggested me this opportunity as I think this was the most exciting time I had for a very very long time. I had to study a bit but all in all it was more like a very long adventure holiday in a different world and I LOVED IT!